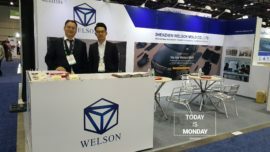 WELSON MOLD’s exhibition booth No. 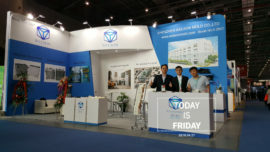 is Hall A6, 6514. and welcome each friend to visit our booth. 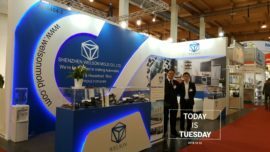 it is also a good chance to show WELSON MOLD’S capability and confidence on expanding european business for mold manufacture and molding solution.